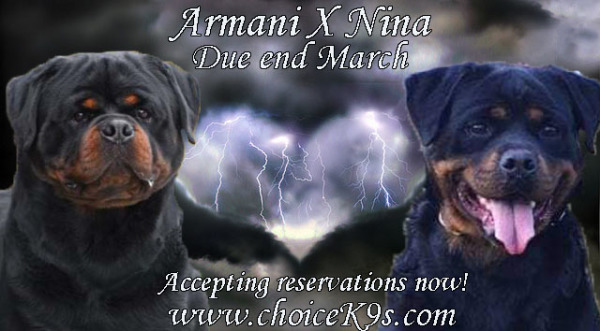 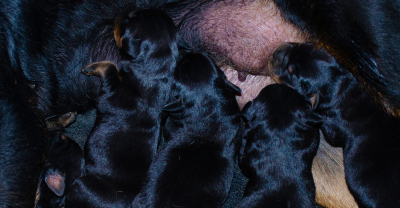 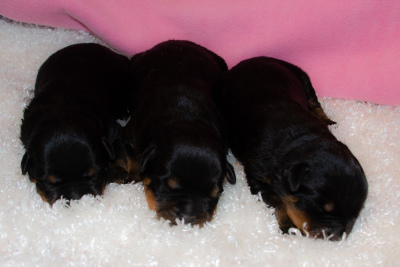 Exclusive Litter born on March 24th 2019 sired by Champion Armani x Nina. 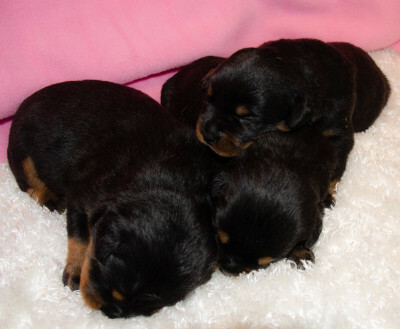 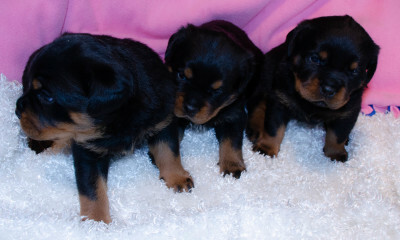 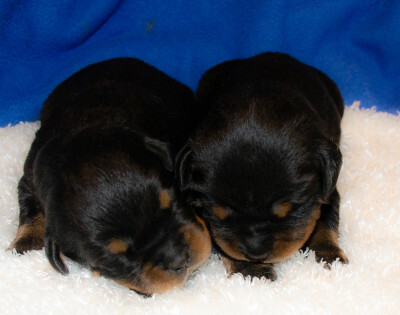 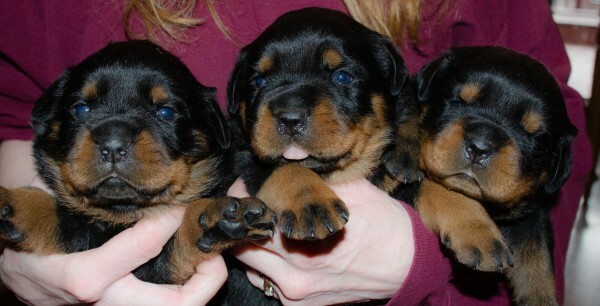 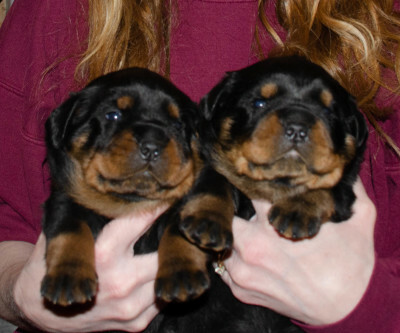 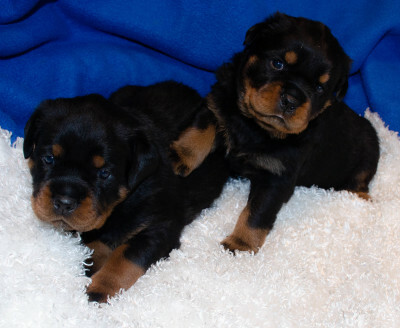 The puppies from this litter are sold but check our Available Puppies page we have puppies ready to go May 31st 2019! 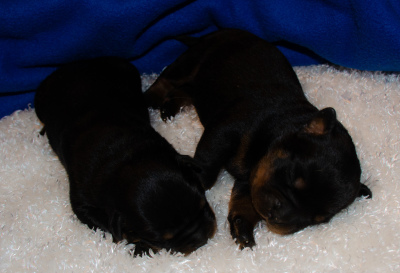 The puppies at 3 days old!